High 92 CRI, 33,000 initial lumens (105Lm/W). 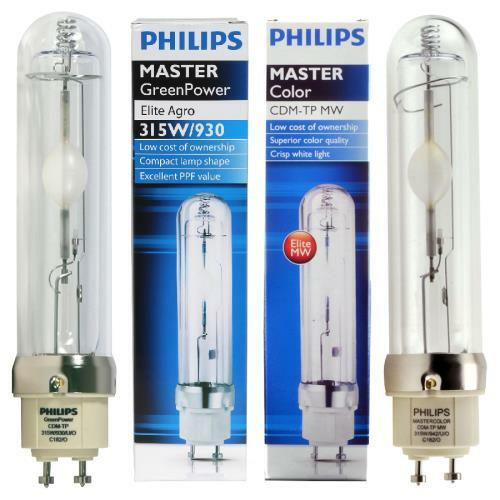 High 90% lumen maintenance at 8,000 hr/High 85% maintenance at 20,000 hr. 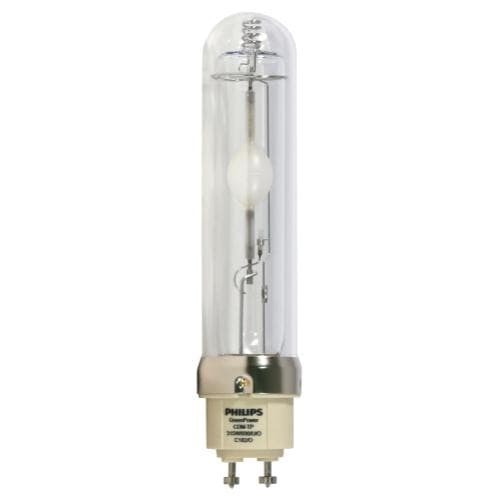 Double glass jacketed lamp is rated for either open fixture use (without glass lens) or enclosed fixture use (with glass lens). Bi-pin lamp base is compatible with all Sun System® LEC® Brand Technology Fixtures. 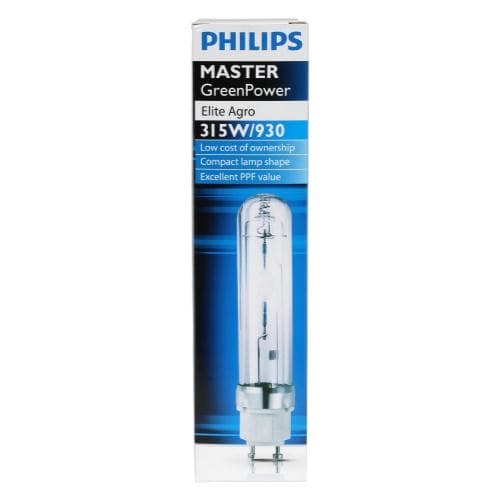 PLEASE NOTE: These Philips lamps are designed & optimized to be paired with a Philips brand electronic ballast. 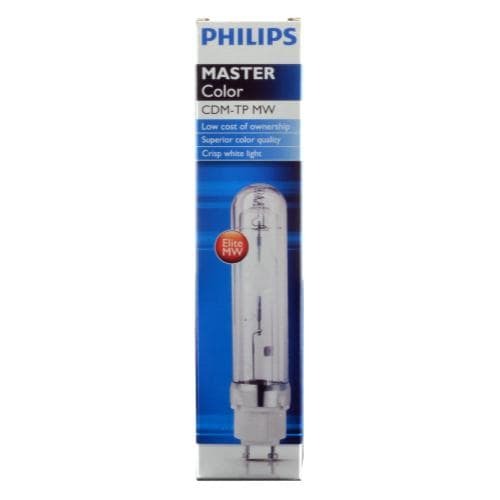 All Sun System® LEC® Brand Technology fixtures are made with a Philips brand electronic ballast(s). 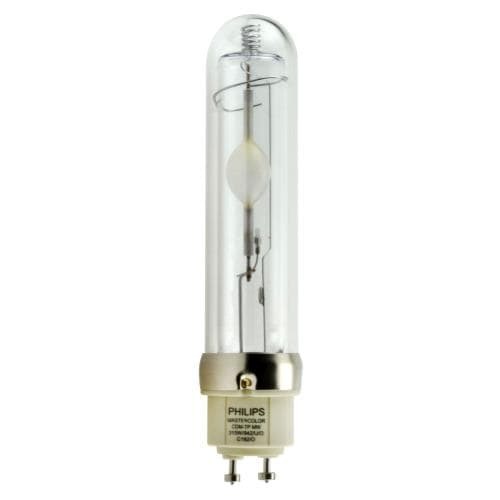 If these lamps are used with a different fixture type, you will likely experience a shortened lamp life and possibly premature lamp failure.